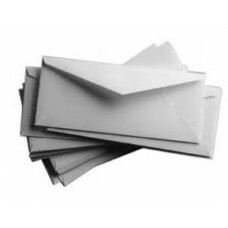 Digital Envelopes:envelopes are printed on the Front on Black Ink color9.5" X 4.125" #10 Comme..
Digital Envelopes:envelopes are printed on the Front Full color9.5" X 4.125" #10 Commercial En.. 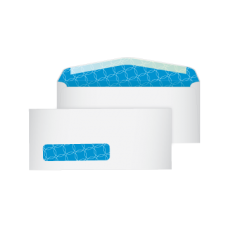 Envelope White Wove Security Window Rise PrintedSize: 10 Security WindowThermography raise printed.A.. 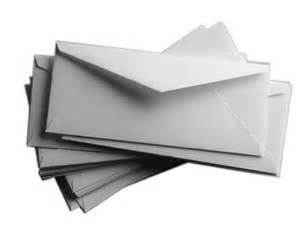 Envelope White Wove Regular Rise PrintedSize: 9Thermography raise printed.Available ink colors:black.. 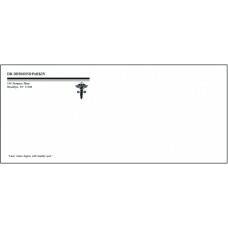 Envelope White Wove Regular Rise PrintedSize: 6.75Thermography raise printed.Available ink colors:bl.. 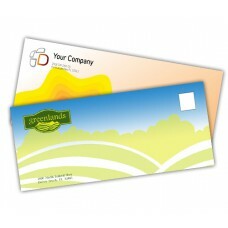 Envelope White Wove Window Rise PrintedSize: 10Thermography raise printed.Available ink colors:black.. Envelope White Wove Window Rise PrintedSize: 9Thermography raise printed.Available ink colors:blackr.. 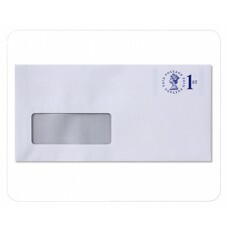 Envelope White Wove Window Rise PrintedSize: 6.75Thermography raise printed.Available ink colors:bla..